Virtual reality is big news at the moment, and now you can explore Ultimate Experience venues using the brand new technology. Our virtual venue tours are available at several of our venues. The tool is particularly useful as it allows our clients to explore spaces which are not available for site visits all year round, such as our landmark seasonal venues, The Artillery Garden at The HAC and The Pavilion at the Tower of London. 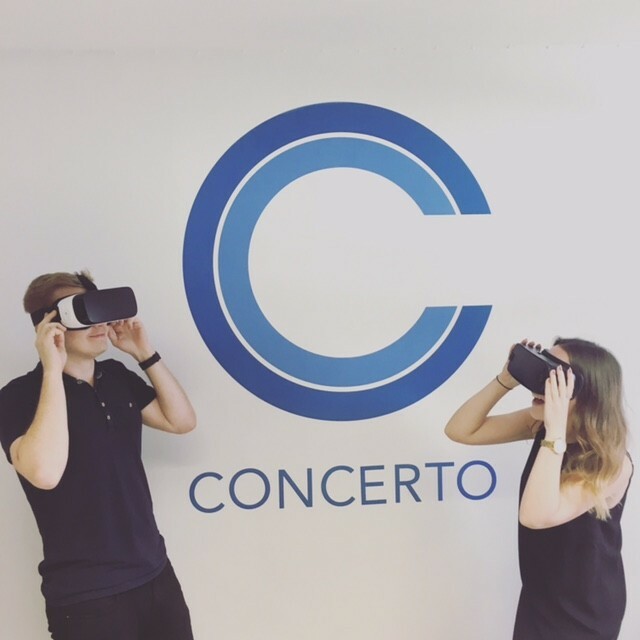 If you’d like to come into our London Bridge offices for a demonstration, or would like our team to come to you, get in touch to arrange your demonstration of our virtual reality site visits. Chris Milk went on to explain: “VR is going to play an incredibly important role in the history of mediums. In fact, it’s going to be the last one. It’s the first medium that actually makes the jump from our internalization of an author’s expression of an experience, to our experiencing it firsthand. If we go back to the origins of mediums, by all best guesses, it starts around a fire, with a good story. Our clan leader is telling us about how he hunted the woolly mammoth on the tundra that day. We hear his words and translate them into our own internal truths. The same thing happens when we look at the cave painting version of the story, the book about the mammoth hunt, the play, the radio broadcast, the television show or the movie. All of these mediums require what we call “suspension of disbelief,” because there’s a translation gap between the reality of the story and our consciousness interpreting the story into our reality. I’m using the word “consciousness” as a feeling of reality that we get from our senses experiencing the world around us. Watch the TED Talk in full here, or get in touch with our team for a demonstration of our virtual reality site visits.